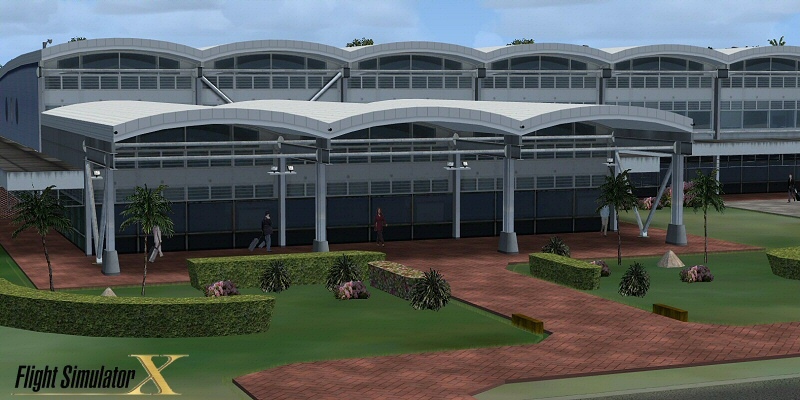 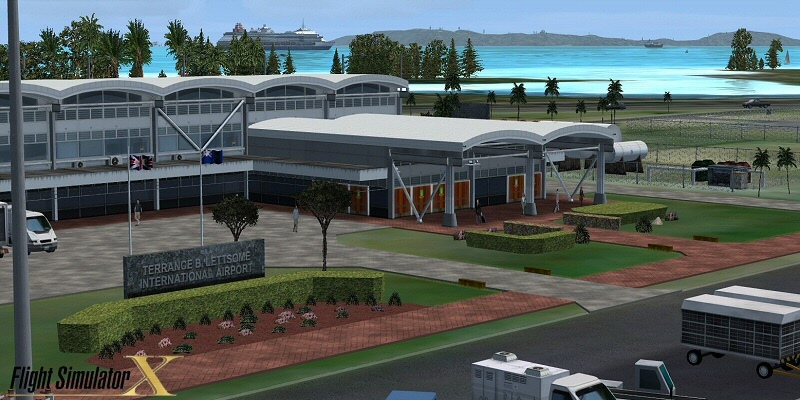 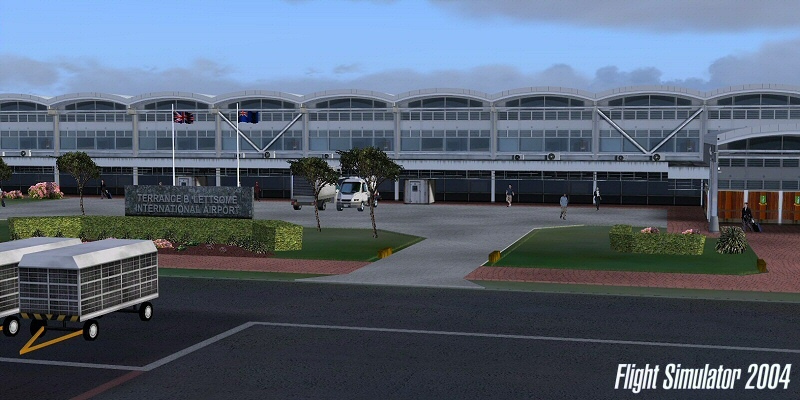 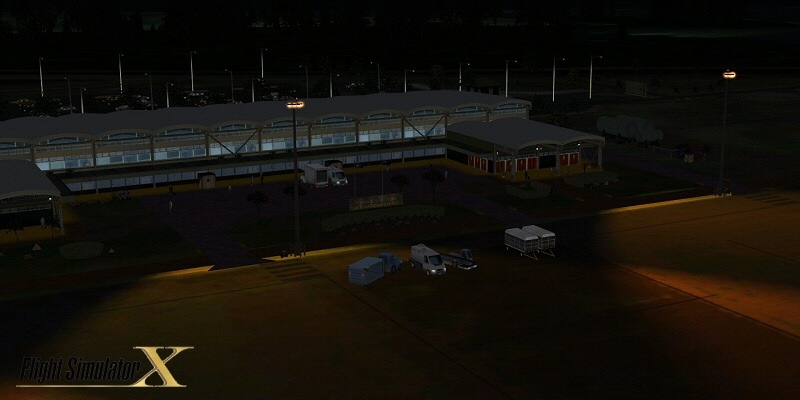 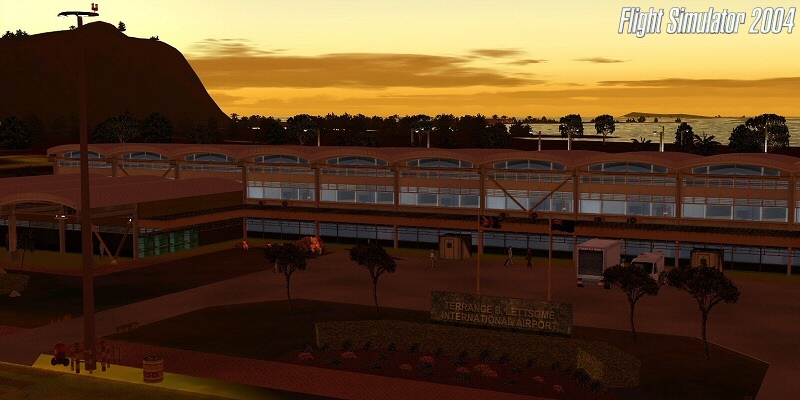 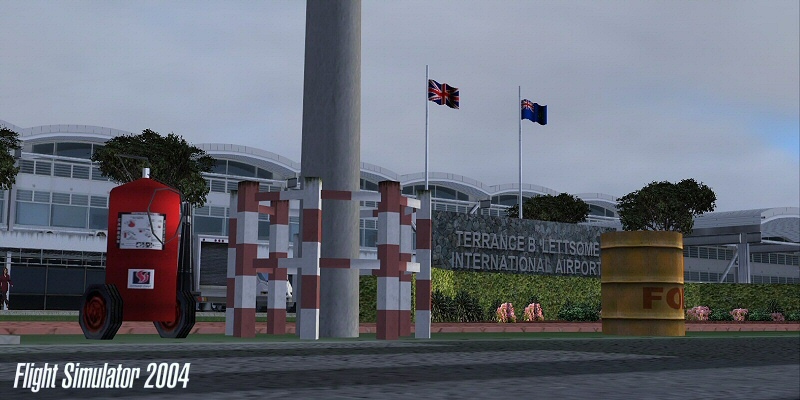 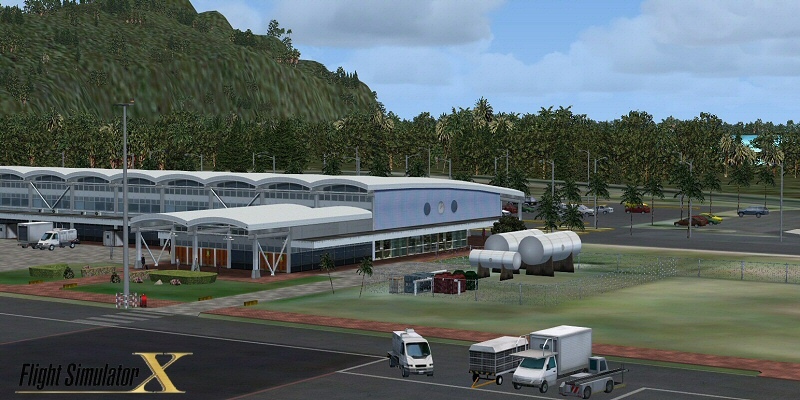 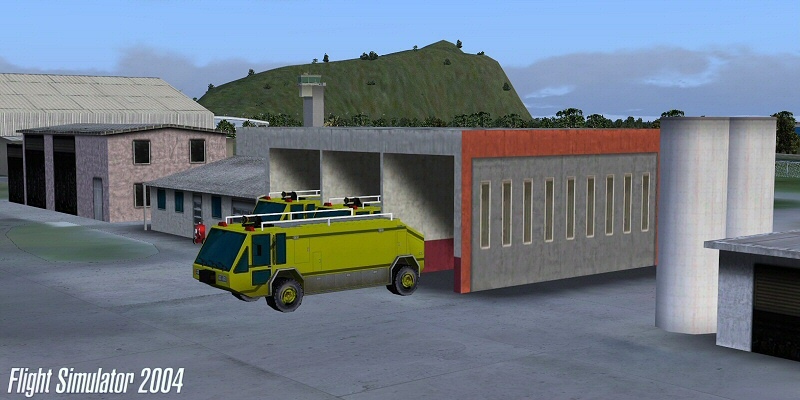 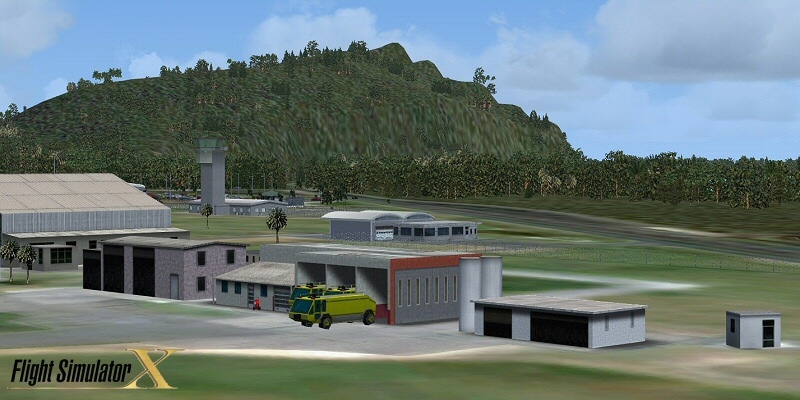 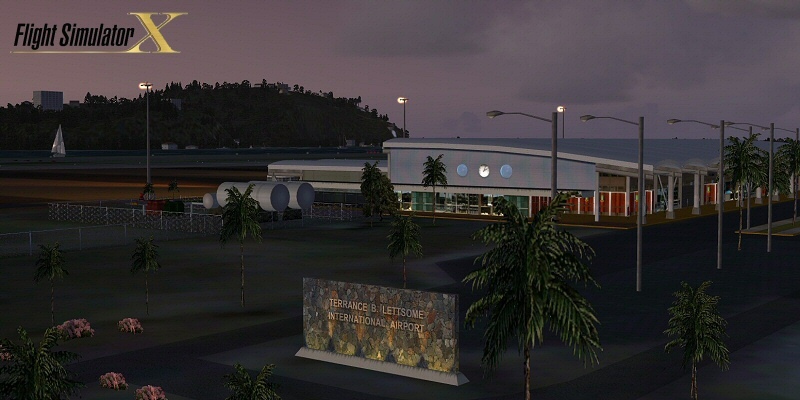 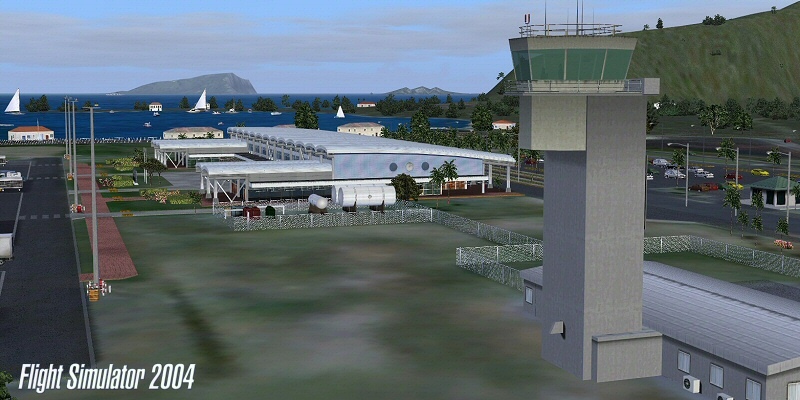 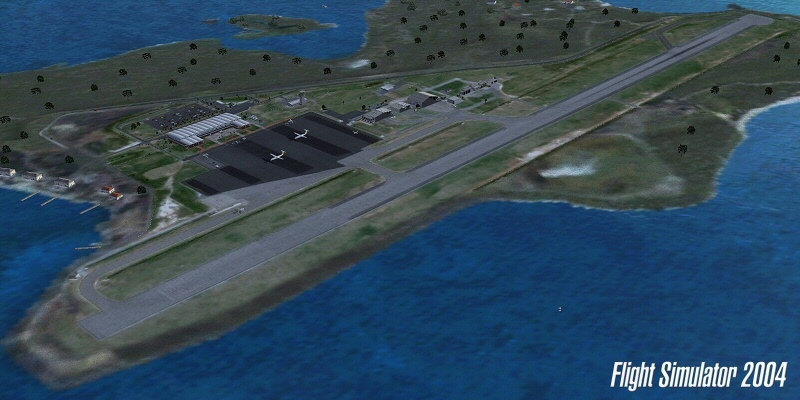 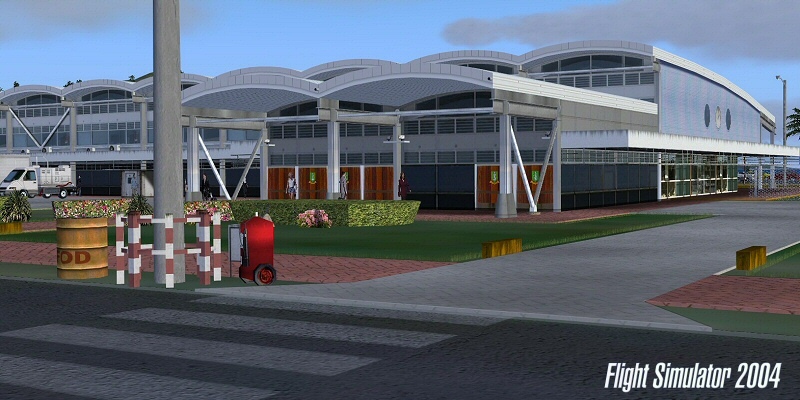 Terrance B. Lettsome International Airport (IATA: EIS, ICAO: TUPJ), previously known as Beef Island Airport, is the main airport serving the British Virgin Islands, a British overseas territory in the Caribbean. 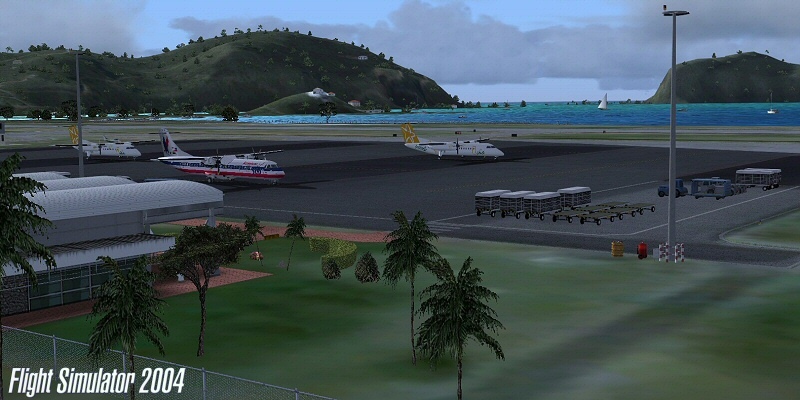 The airport serves as the gateway to just about all of the islands within the BVI. 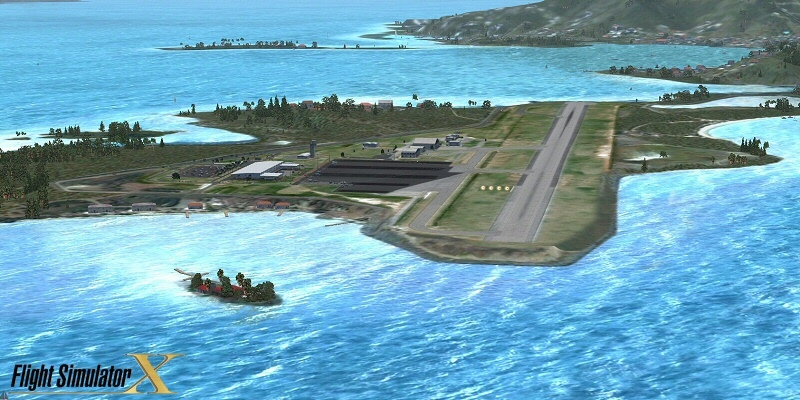 Many travelers fly into Beef Island, with the intention of taking the ferry to the other smaller British Virgin Islands. 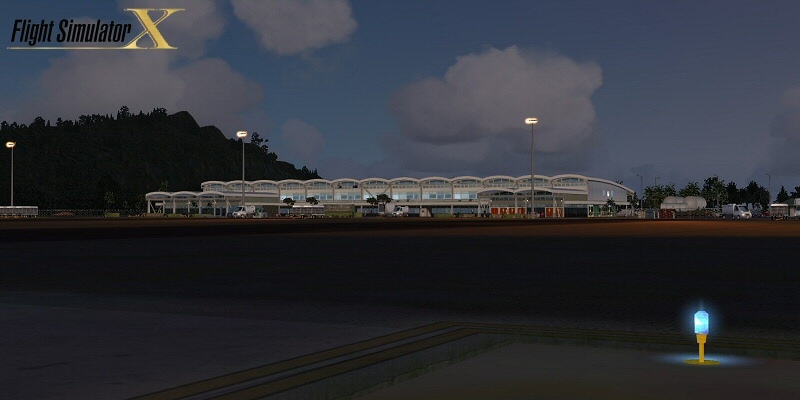 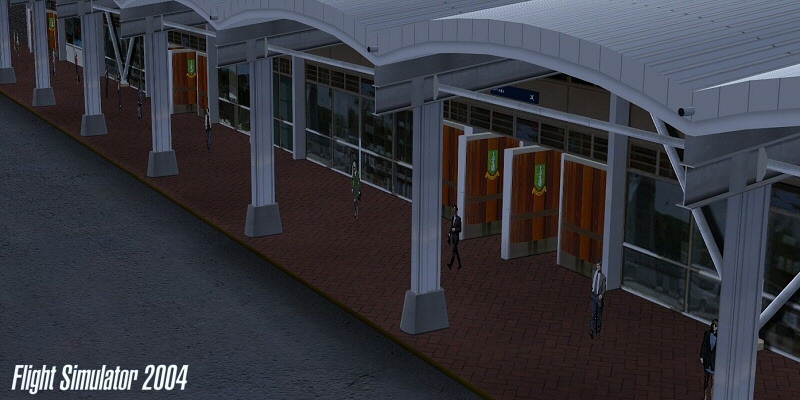 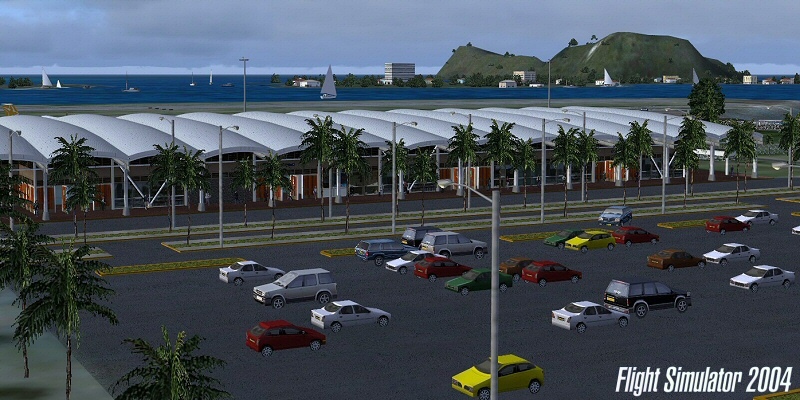 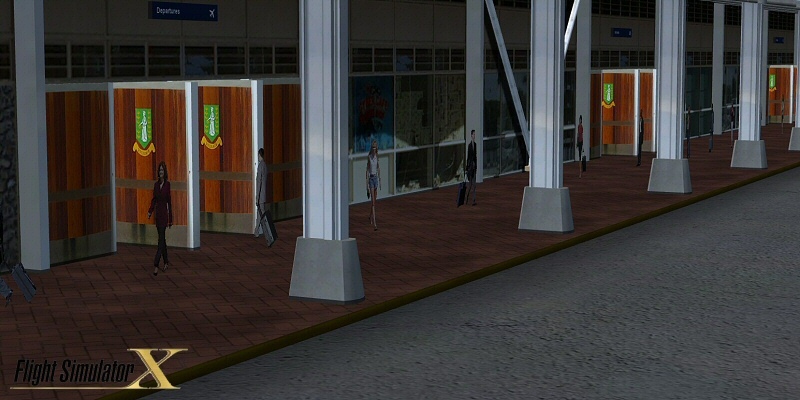 The airport is located on Beef Island, a small island off the main island of Tortola, to which it is connected by the Queen Elizabeth II Bridge. 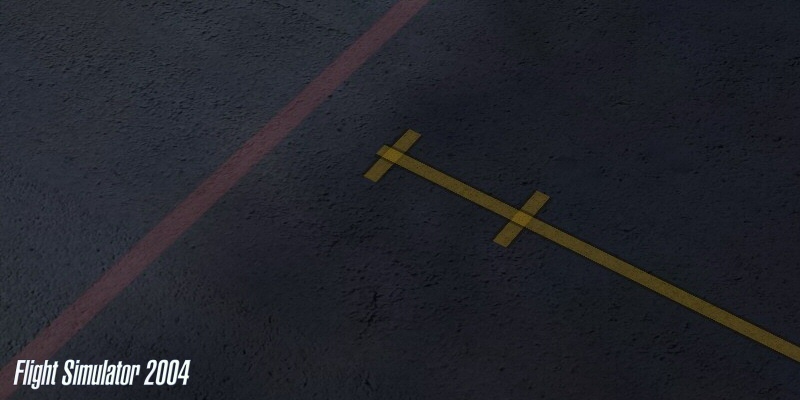 I bought this product the very first day it was released. 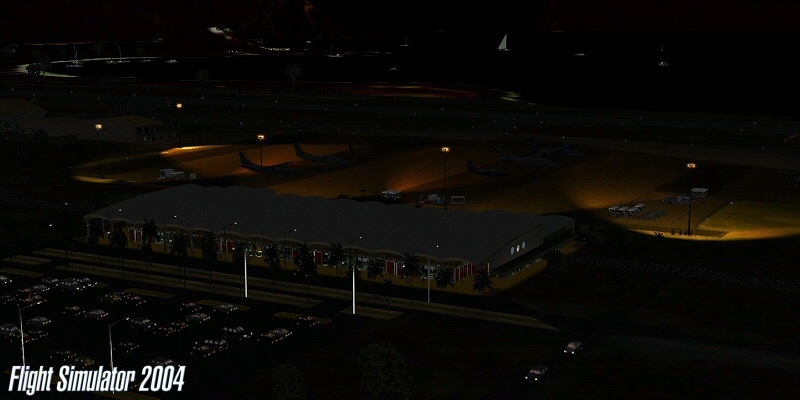 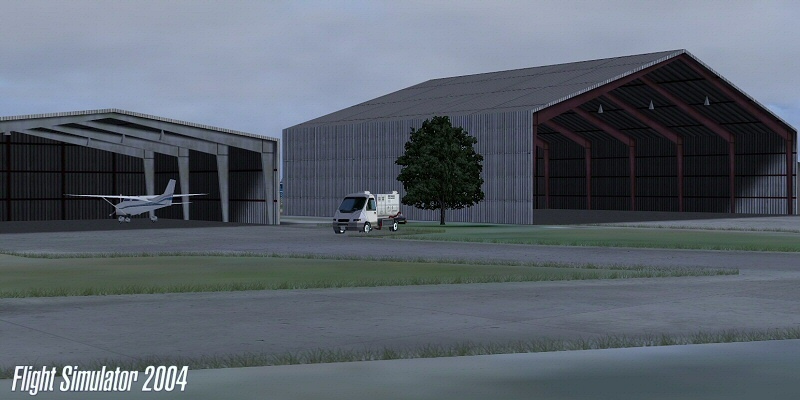 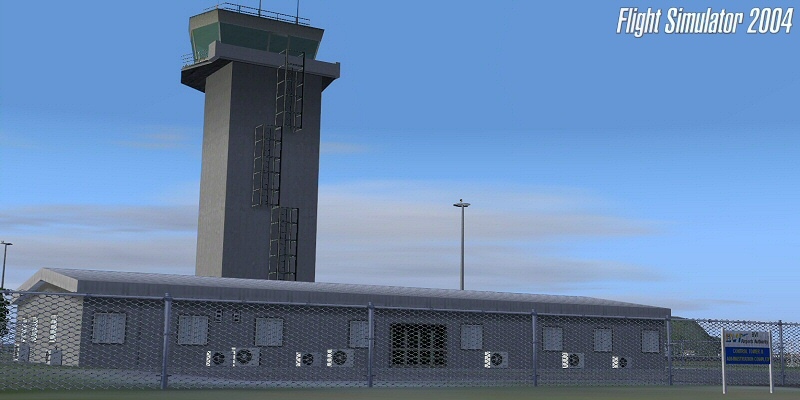 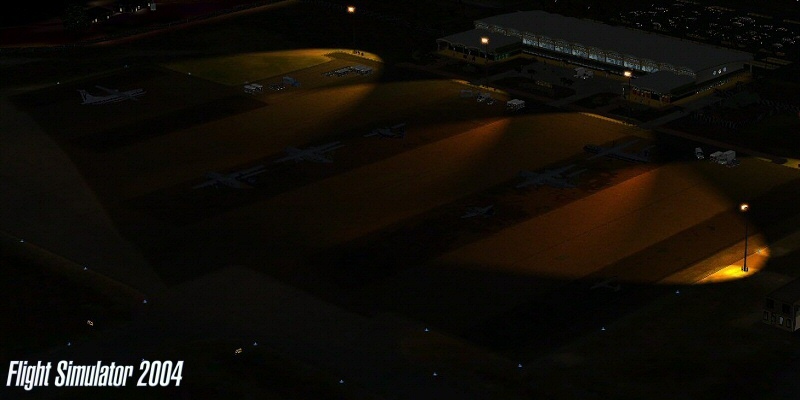 I must say with this one, the guys at TropicalSim have outdone themselves.This is a true representation of TUPJ "I would know for this is my hometown. 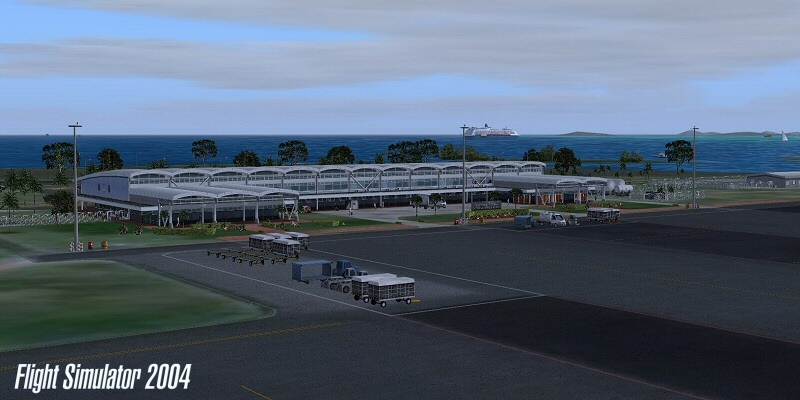 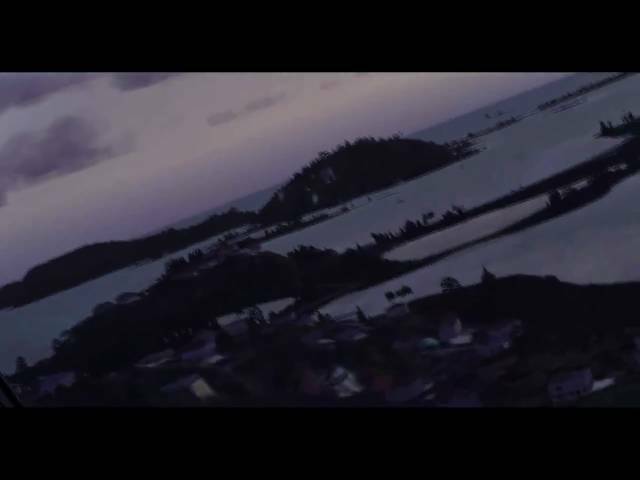  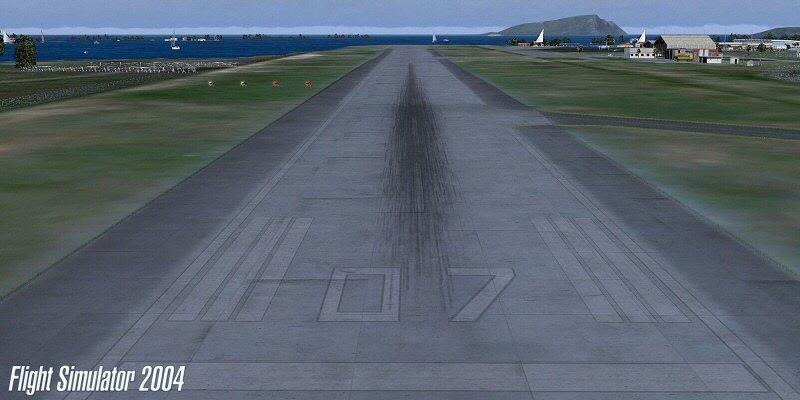 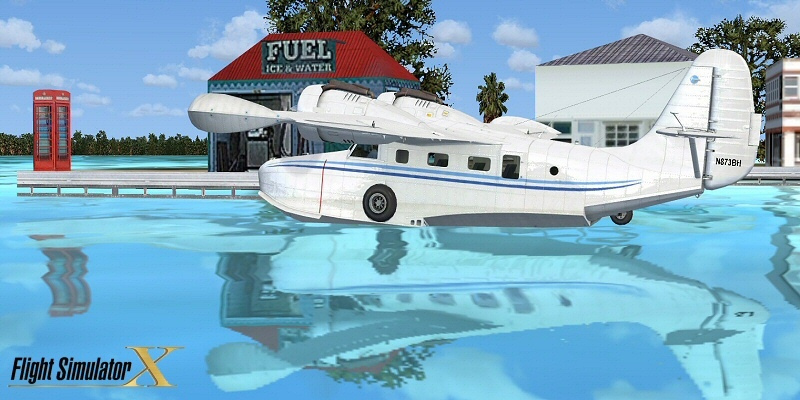 "Thanks TropicalSim. 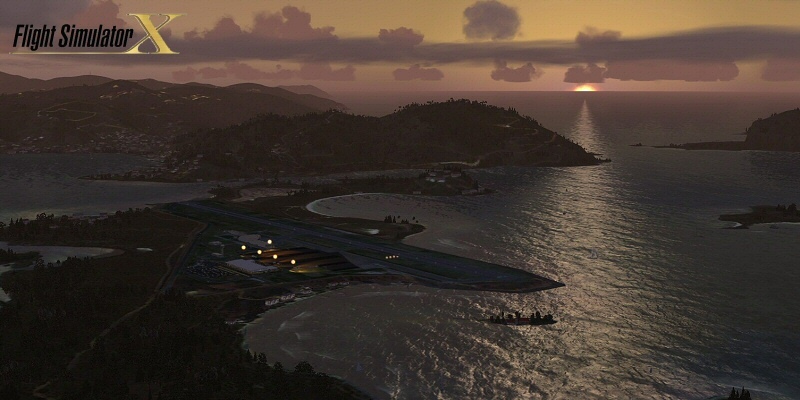 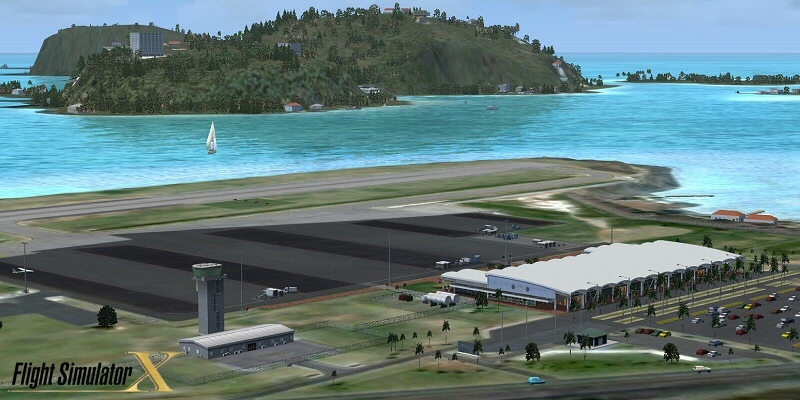 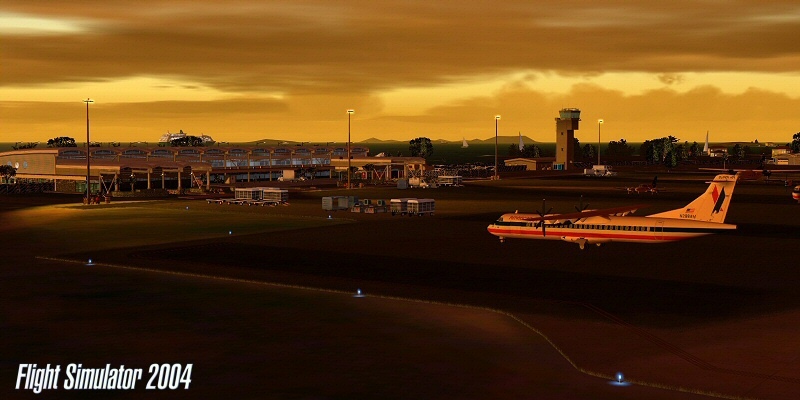 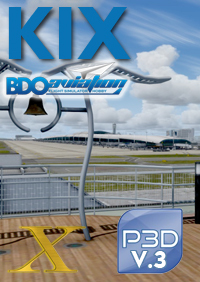 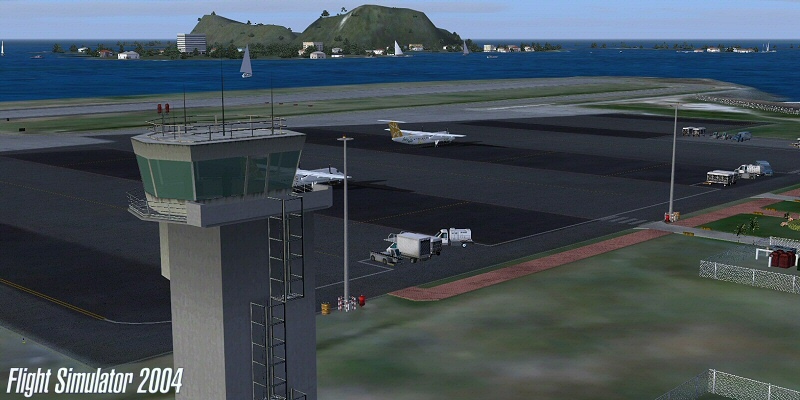 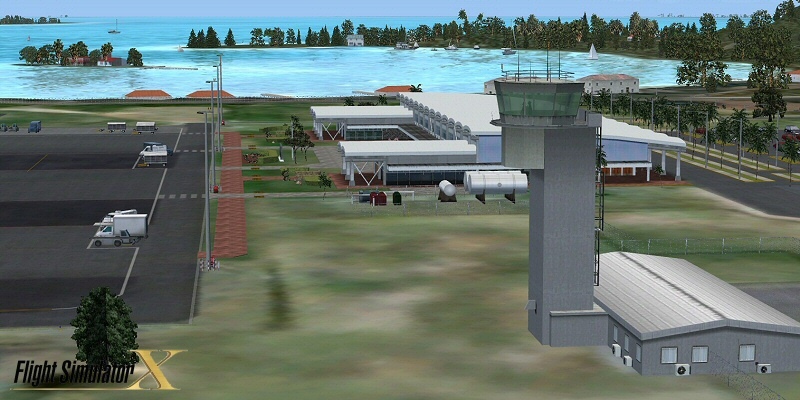 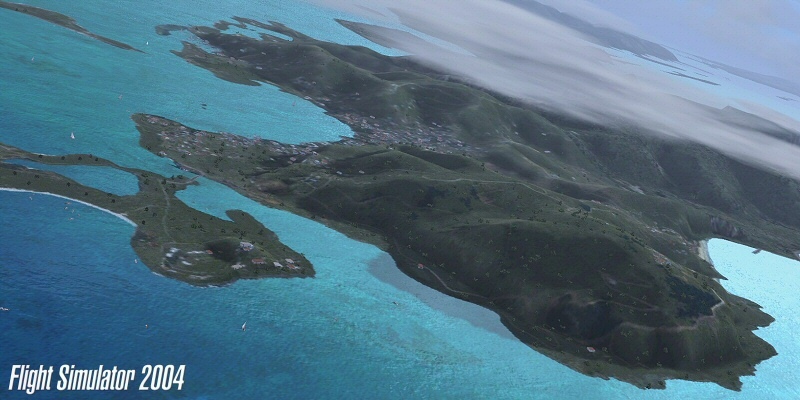 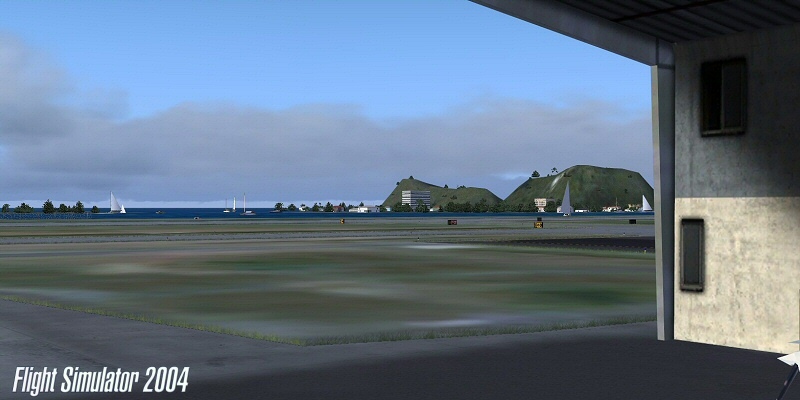 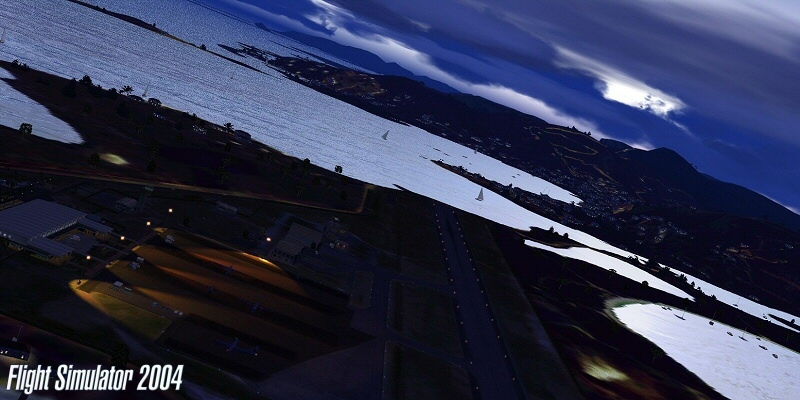 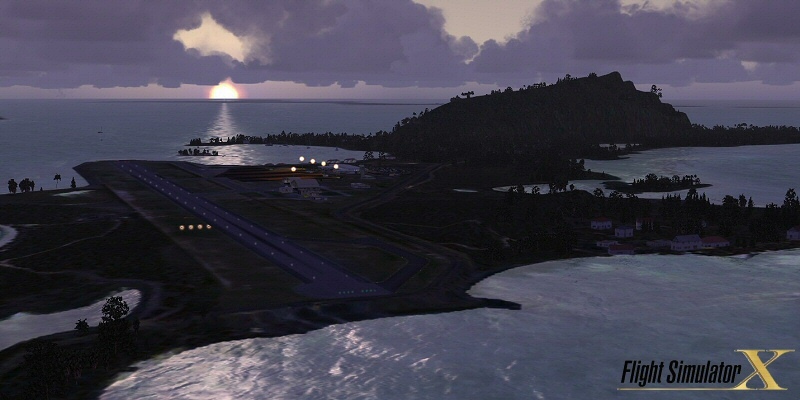 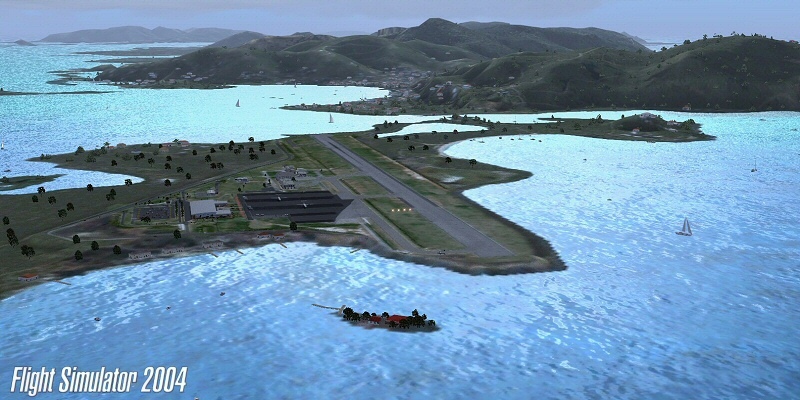 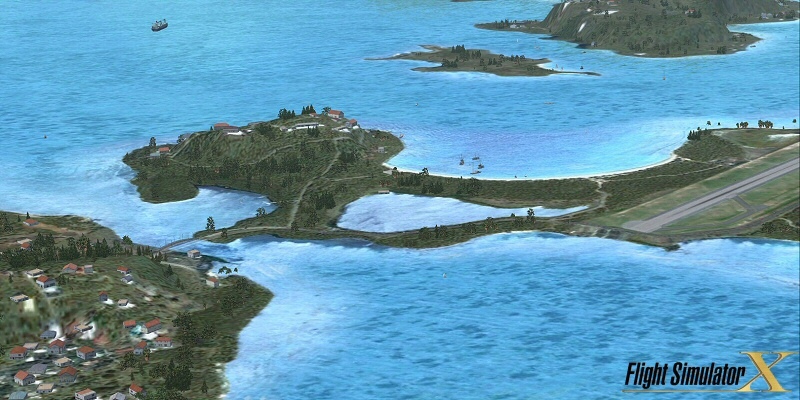 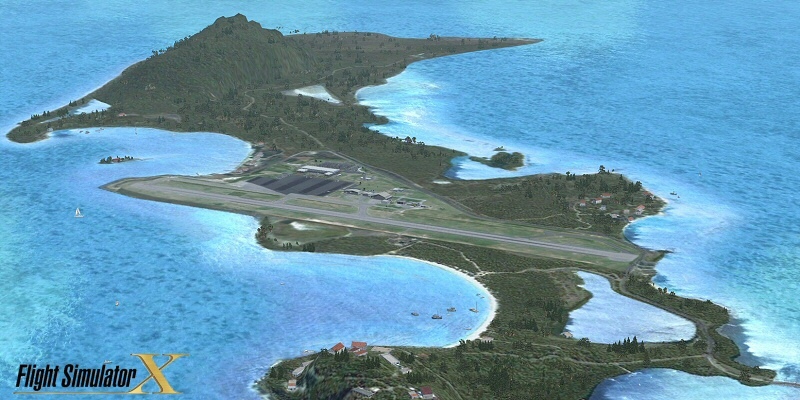 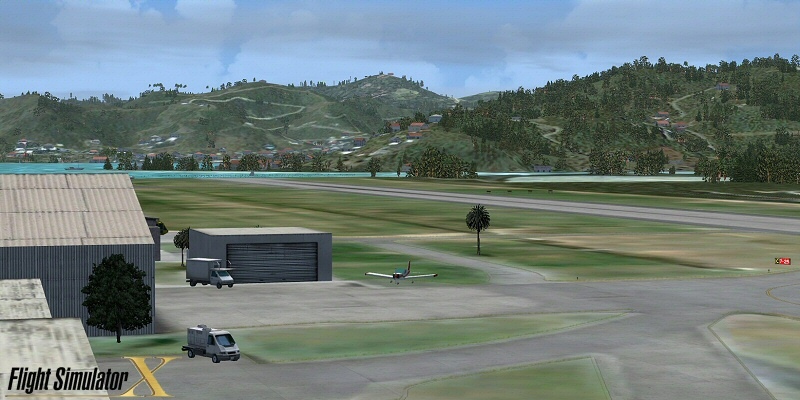 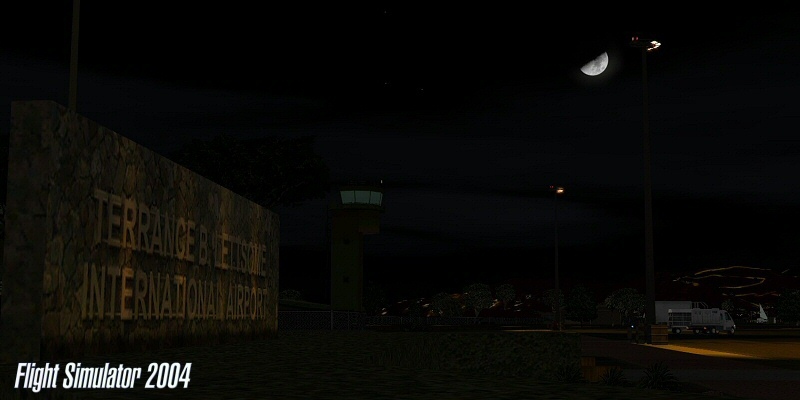 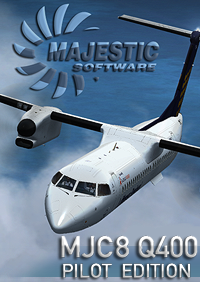 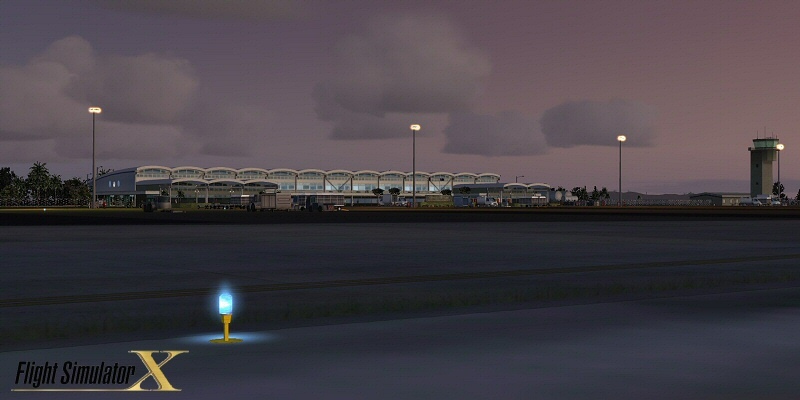 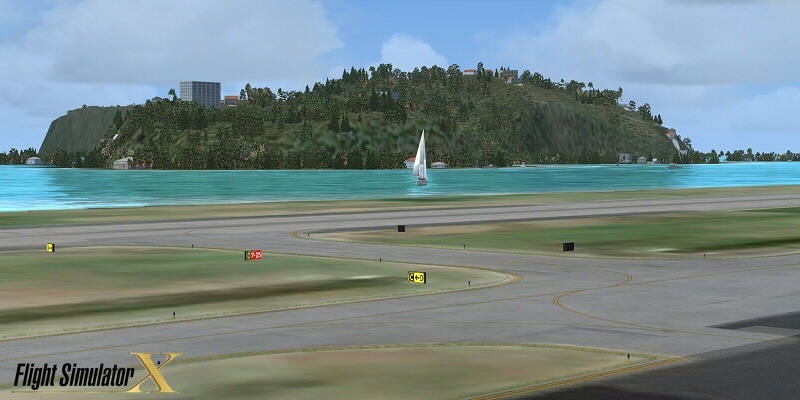 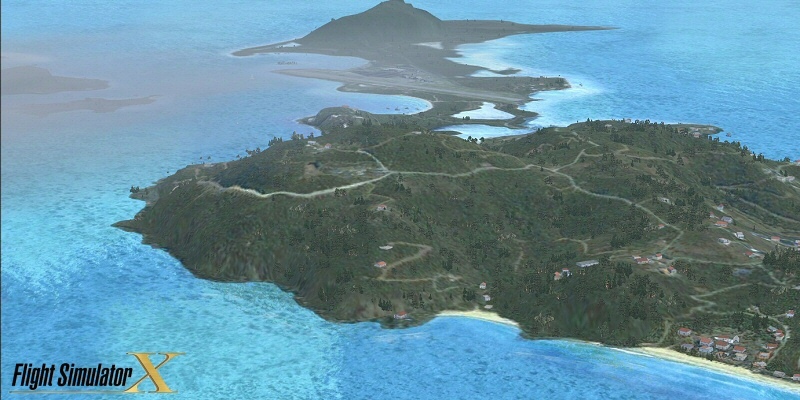 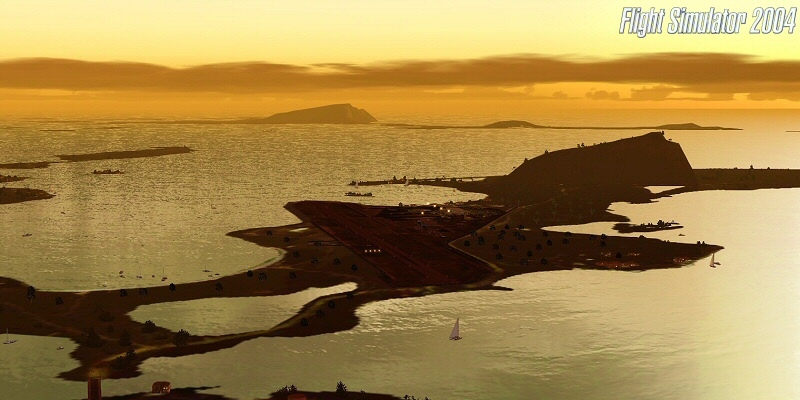 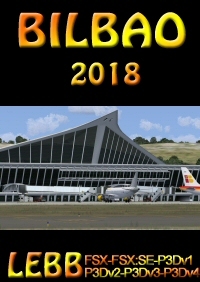 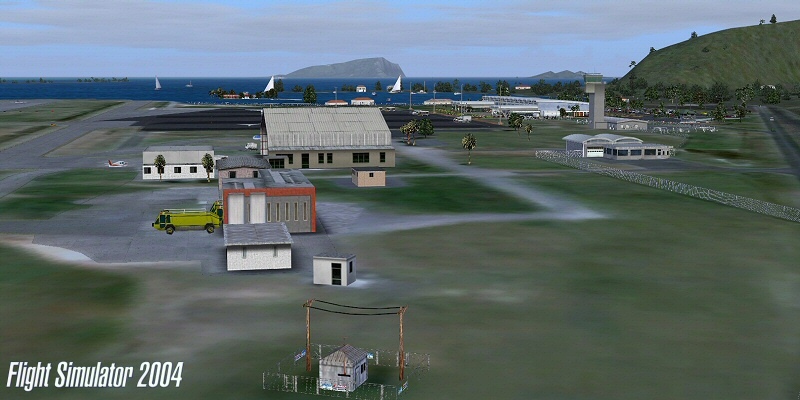 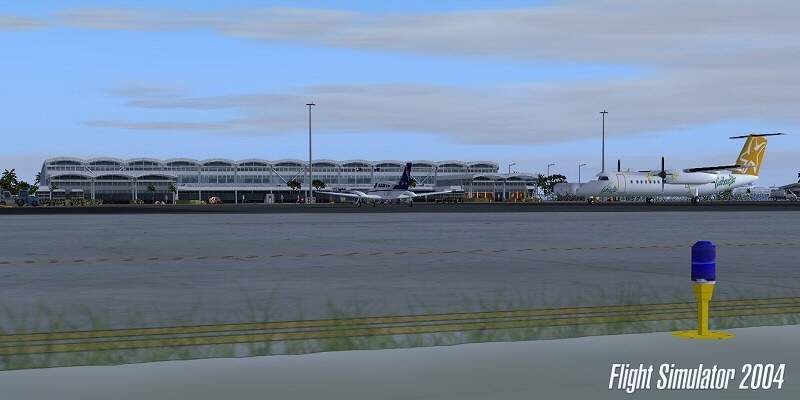 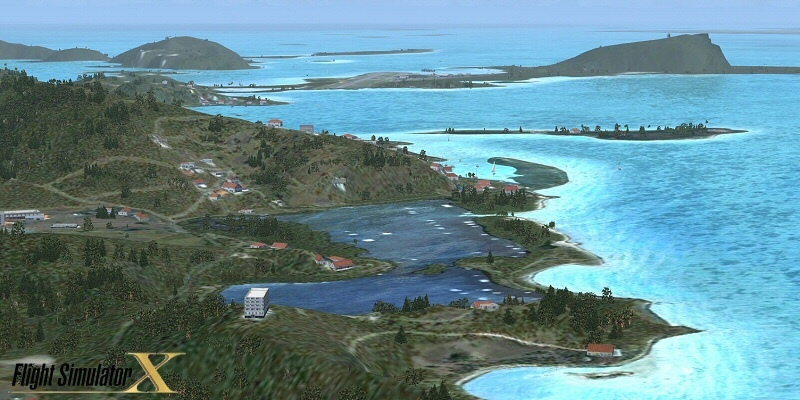 Very nice scenery addon and a good buy if you fly in the Caribbean regularly - a definite improvement on the older Tropicalsim version for FS2004.